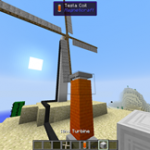 Gammabright is an advanced brightness and fullbright mod for Minecraft. 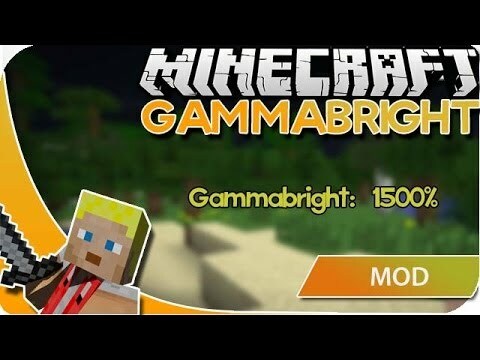 Once toggled, it adjusts the in-game gamma setting (the brightness) which lights up everything in the game; blocks, mobs, entities… Gammabright modifies the same value that the brightness slider under “Video Settings” controls. However, the brightness slider is very limited to how much it can adjust the gamma. Gammabright can go way beyond (or below!). Compared to other brightness or fullbright mods, Gammabright looks amazing when enabled. 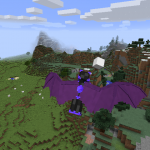 Smooth lighting still works, all shadows are even, and there are no lighting glitches or dark spots. 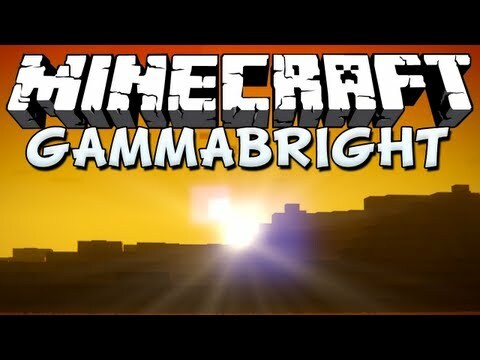 Gammabright can be very helpful when exploring pitch-black caves, building structures in the dark, fighting players at night, or even spotting that seemingly invisible skeleton. Gammabright is the perfect tool for videomakers as well. 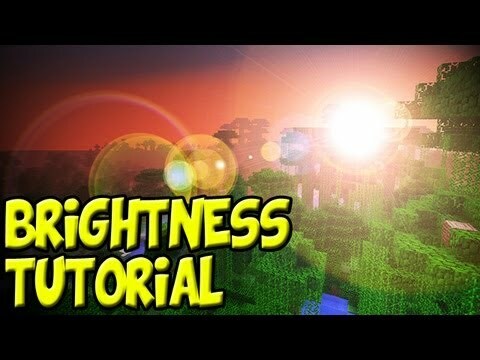 Let’s players, for example, can use it to set their game’s brightness at just the right level to help their viewers see easier. It’s also great for filming time-lapses at night. Gammabright has an endless amount of uses! 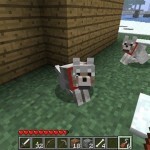 Information supplied here applies to LiteLoader versions of Gammabright ONLY. 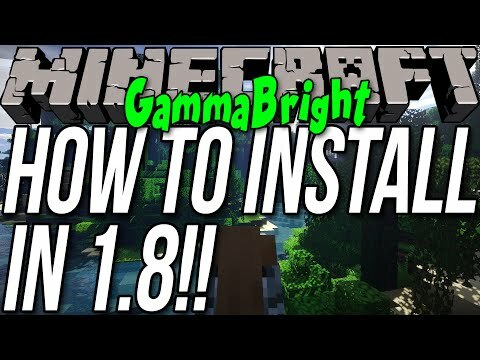 Start Minecraft at least once with Gammabright installed if file is not present. 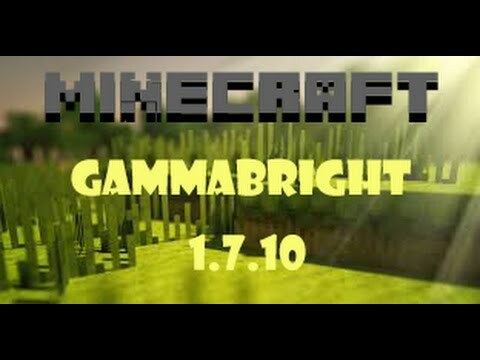 Brightness value Gammabright will set to by default. At the default of 15.0, everything is lit up to its max. 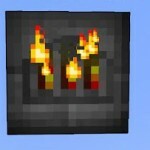 Anything lower begins to cause blocks and entities to darken (though it may not always be noticeable). If you’d prefer a lower brightness as the default, feel free to decrease this value to your preferred setting. (FYI: 0.0 = “Moody”, 1.0 = “Bright”) Note: Must be between brightness limits of -5.0 and 15.0. Amount the arrow keys adjust the brightness by per tick. Amount the arrow keys adjust the brightness by per tick (while sneaking). The distance right the brightness text is from the left border of the window (x-axis). The distance down the brightness text is from the top border of the window (y-axis). Whether or not the brightness text should be hidden by default. 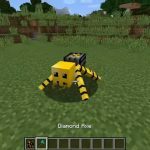 Whether or not Gammabright should enable automatically every world load. 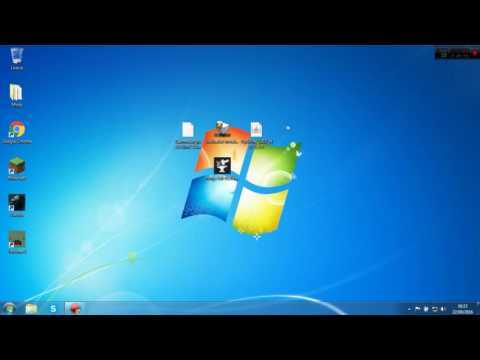 Enable for Gammabright to check for an update on first world load. Disable if you want to ignore this. Run the game and enjoy!